Are you concerned about losing print real estate revenue? HomeSeller has solutions. You have full control over the design of your site. Choose from our default templates or provide your own design. A wide variety of optional promotional features can be activated to increase visibilty of your featured agents, brokers, and listings. 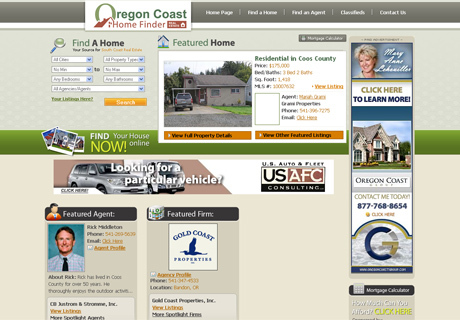 We develop a custom import to update all of your MLS listings automatically each day. View tracking statistics for listings, agents, sponsors, and unique visitors to your site. 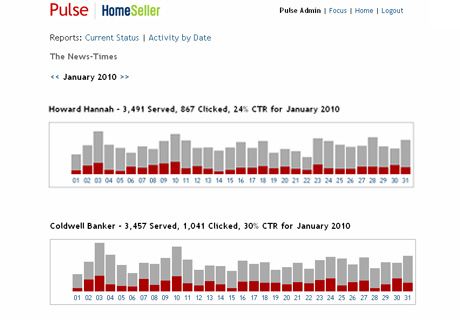 The Homeseller is backed by Pulse Research's range of local market surveys and suite of other sales solutions. Free training sessions and tech support is available for your administrators and sales staff. Price is based on the circulation of your newspaper, the complexity & format in which your MLS data is provided, and the level of development time required. Price is based on the circulation of your newspaper, and the number of broker-sponsored search positions featured on your site. Your Homeseller is backed by ongoing customer support to keep you up to date with all of the latest features. Training sessions and webinars can also be scheduled at any time. Homeseller is backed by years of experience. Market surveys and promotional packages are available for your sales staff, and can be integrated with Pulse Research's other software solutions, such as AdSeller. 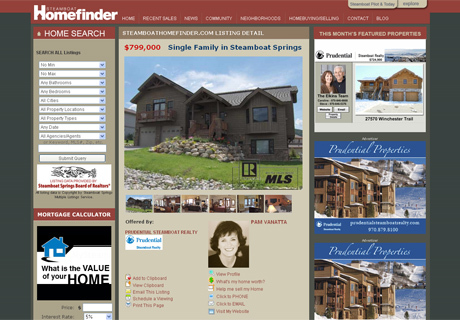 Customize the look and feel of your Homeseller, to fit your needs and make it your own. Homeseller is constantly evolving. We have the ability to add custom features to suit your preferences. To see the wide variety of Homeseller models and designs that our clients are currently using, visit the links below. To request further information about the Homeseller and to receive the latest price quote, please click the link below. 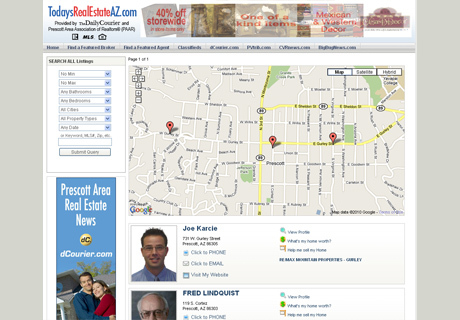 "HomeSeller will give you the edge you need to get back in touch with the real estate market"